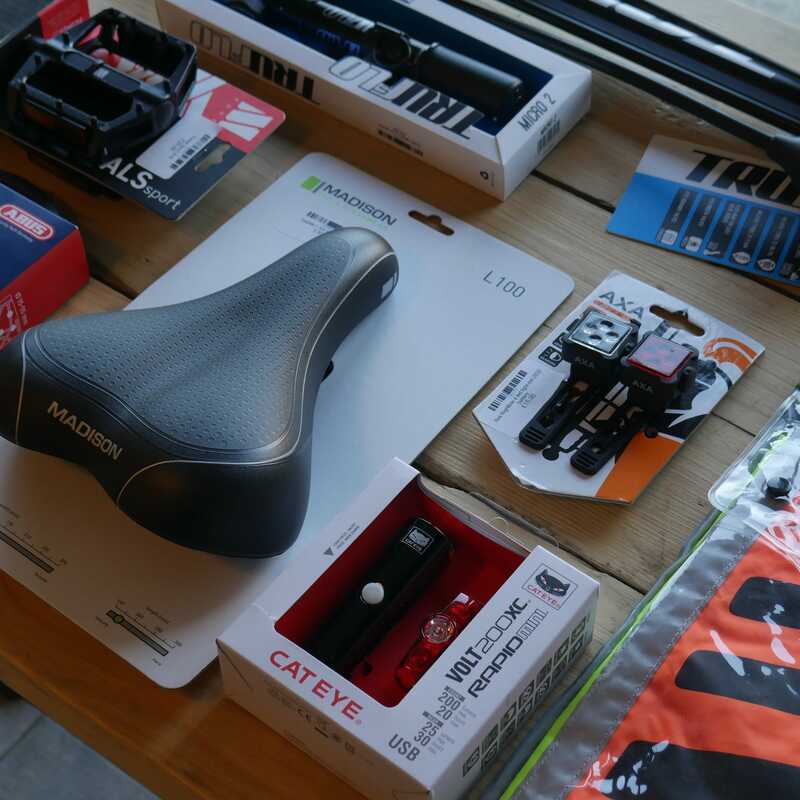 We’ve got a range of carefully selected accessories for different cycling needs, with a focus on commuting, family and utility riding. Accessories have been chosen for their balance of features, reliability, availablility of spares and budget. Below are some of the key brands that we stock. We can also order in many speciality brands within a few days so if you’re looking for anything specific or any general stock enquiries do get in touch.